The mission of Pensacola Opera is to enrich the culture of Northwest Florida by producing professional opera performances, educational programs and other opera-related community events for people of all ages, interests and backgrounds. To be the premier arts organization in Northwest Florida, and to be the premier opera company of the Southeast. A small group of people interested in opera, including singers, parents of singers, singing teachers, professionals and business people, decided that Pensacola could mine our rich local talent to produce quality opera. 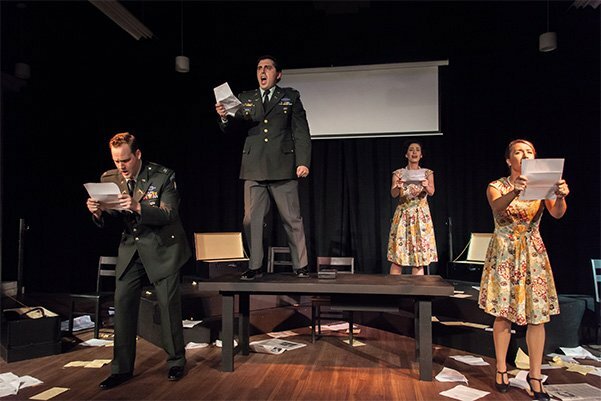 They created a grassroots opera company called “Pensacola Chamber Opera.” The fledgling Chamber Opera successfully produced Mozart’s Così fan tutte, in English. was an all-volunteer company. Sets were created in the founders’ workshops, sewing machines buzzed in homes to create the costumes, the orchestra and singers were hired and rehearsals staged. The first opera production was performed three times, for a total audience of seven hundred. In the early 1990s, Pensacola Opera moved to its current performance home at the historic 1800-seat Saenger Theatre in downtown Pensacola. A full-time office, run by volunteers, allowed Pensacola Opera to offer its first season subscriptions and to begin its now nationally-recognized outreach programs. The Opera built on its subscriber and sponsor base, and moved into the Pensacola Opera Center, which provides office and rehearsal space for its main stage season. The Pensacola Opera League, a group of committed volunteers, was founded to serve as the fundraising and support wing of the Opera, and continues to be an integral part of the company, now known as the Pensacola Opera Guild. Pensacola Opera developed into a more professional organization, growing the number and qualifications of paid staff as well as the quality and range of its artistic and educational programs. 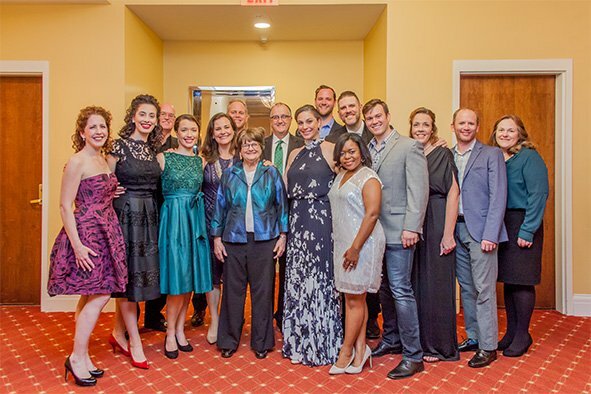 The Opera began its Artists in Residence program in 2004, bringing young professionals in for residency to tour across Northwest Florida with its education programs. 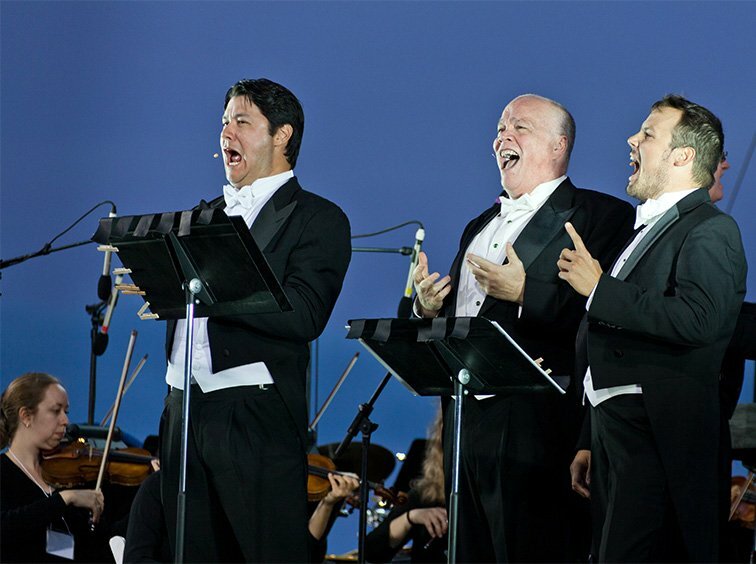 That same year, Pensacola Opera was among the “fastest-growing companies in the United States,” as recognized by Opera America. Pensacola Opera’s 25th Anniversary Season saw its move to new venues, producing at the University of West Florida in Pensacola and, for the first time, at Okaloosa Walton College in Niceville, Florida. In the same year, the company completed an expansion to the Opera Center adding 1,100 square feet of office and conference space. In May 2009, during the 26th Season, Pensacola Opera returned to the newly renovated Saenger Theatre with the landmark production of Aida to sell-out crowds. The 27th Season marked the production and regional tour of its first original commissioned opera, The Widow’s Lantern and in the 28th Season, Pensacola Opera produced Little Women by Mark Adamo, marking its first contemporary America opera on the mainstage. 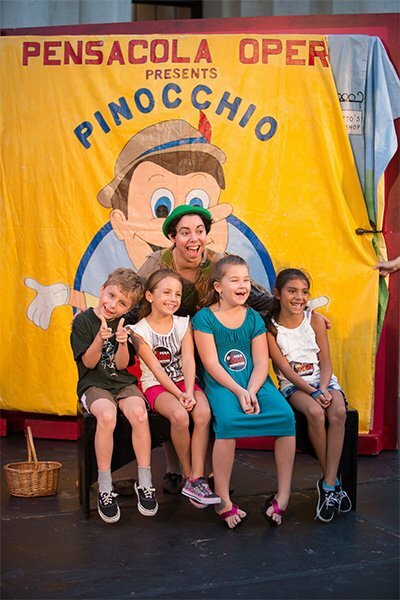 Pensacola Opera continues its mission of enriching Northwest Florida by producing professional opera performances, educational programs, and other opera-related community events for people of all ages, interests and backgrounds.